Arkansas Drug Director Kirk Lane will attend the 2019 State of the Union address at the invitation of U.S. Senator John Boozman (R-AR). “I am honored to attend the State of the Union as Senator Boozman’s guest. I have learned so much from him during our interactions over the years about our government and its history and how we can work together at all levels of government to deliver hope to Arkansans in need of support. 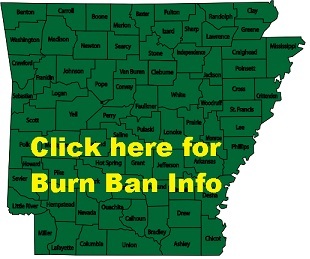 I look forward to continuing working with him to protect the safety of Arkansans,” Lane said. “I’m grateful for Director Lane’s dedication and commitment to fighting drug abuse in Arkansas and promoting prevention and treatment initiatives. He is a devoted advocate who is making a difference in lives of Arkansans. I’m honored to have him as a guest at the State of the Union address as we continue to craft federal policies that help Americans struggling with addiction,” Boozman said. Under Lane’s leadership, Arkansas has seen improvements in substance abuse prevention, treatment and recovery as well as drug enforcement. He served as the Benton Police Chief before being appointed by Governor Asa Hutchinson in 2017 to serve as Arkansas Drug Director.